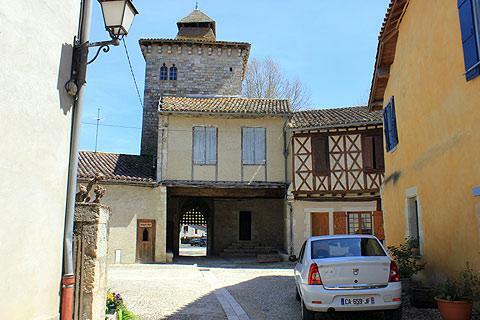 Sarrant is a small village in the Gascony countryside to the east of Fleurance and about 50 kilometres north-west of Toulouse. 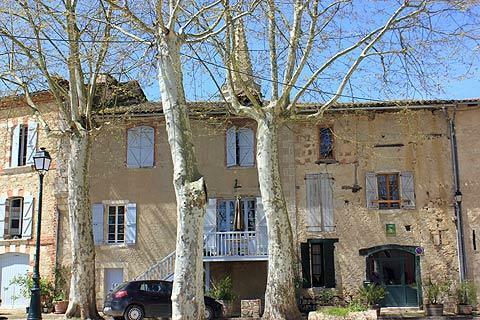 It is near the eastern border of the Gers department with Haute-Garonne and Tarn-et-Garonne, in south-west France. 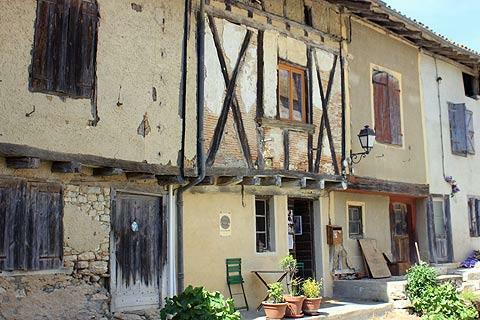 The village is a long established member of the 'most beautiful villages of France'. 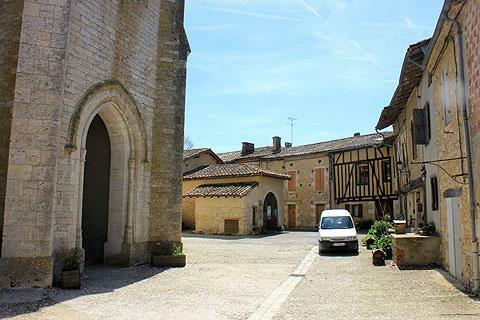 Historically the village of Sarrant developed as a bastide town, and it still follows its original layout with a ring of houses around a central church. There are a good number of interesting medieval and half-timbered houses to see in the village center, which has largely retained its original character. Although little now remains of the original fortifications and the moat that once surrounded Sarrant is now gone, in the position of the original walls around the town you can still see the large square 14th century tower that gives access to the town through one of the original gateways through the defensive walls - note in particular the unusual design of the roof and the ornate window surrounds. Inside the tower there is a small museum that displays ancient tools and articles from the region. 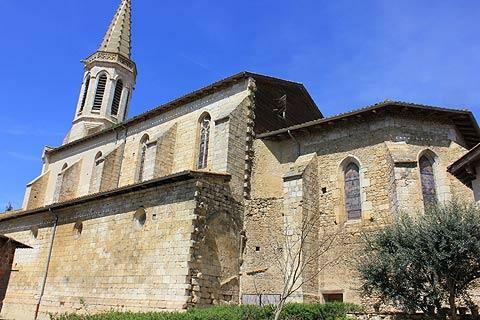 The Church of Saint-Vincent in the center of Sarrant also dates from the 14th century, although it was modified in the 17th and 19th centuries. 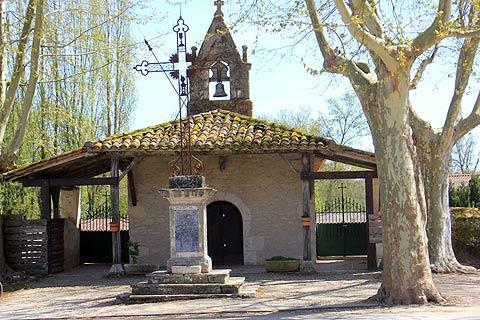 Another religious monument in Sarrant, the 17th century Chapel of Notre Dame de la Pitié, can be seen just outside the original walls near the tower. 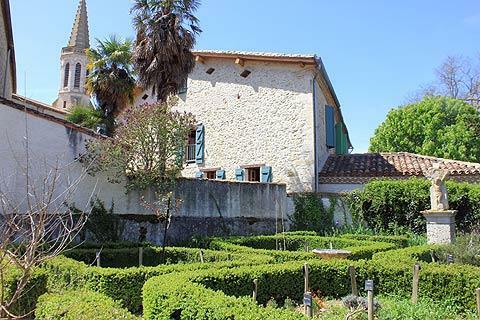 There is also a small medieval garden in Sarrant where the plants grown are those that were common several hundred years ago. A medieval festival is held in Sarrant in early August each year. 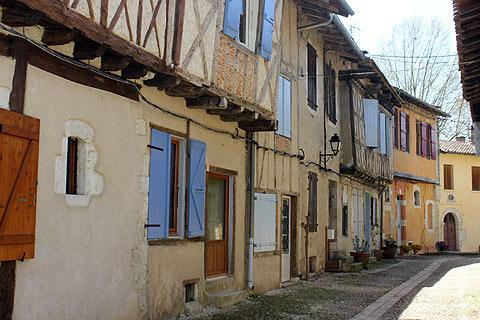 This is a very quiet and relatively unvisited region of France. 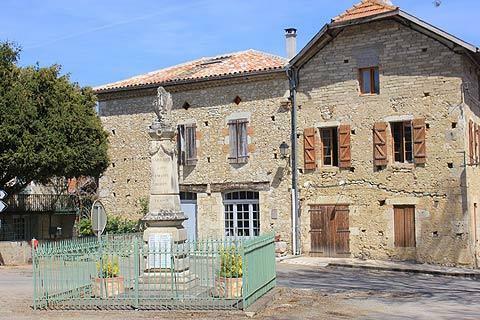 If like us you enjoy exploring villages you will enjoy travelling north from Sarrant to explore Beaumont-de-Lomagne and Auvillar (another of the 'most beautiful villages if France'). A little further but one of the loveliest cities in France you will also want to visit Toulouse during your stay in this region.